The mission of the Birmingham Holocaust Education Center is to keep the history and lessons of the Holocaust alive. 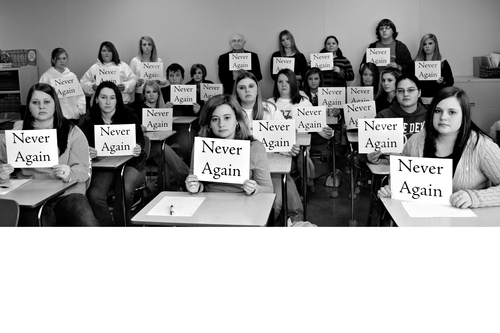 We do this through our teacher education programs, community education programs, and our Holocaust Education Center. 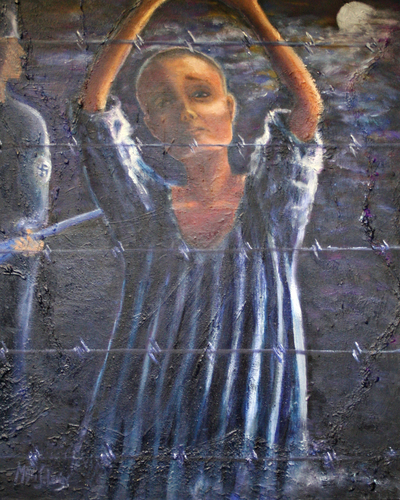 At the Center, we feature original artwork by local artists and students from throughout the state interpreting survivor stories and other Holocaust themes. 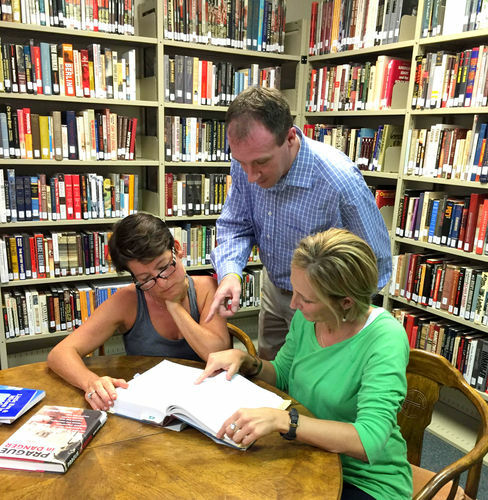 The BHEC Holocaust Studies Library and Archives feature over 2,000 individual titles focused on the Holocaust, survivor memoirs, World War II, and the history of antisemitism. Our Speakers Bureau schedules speakers for classrooms and community groups throughout the state, either in person on via Skype. The BHEC develops educational programs for presentation to the community. 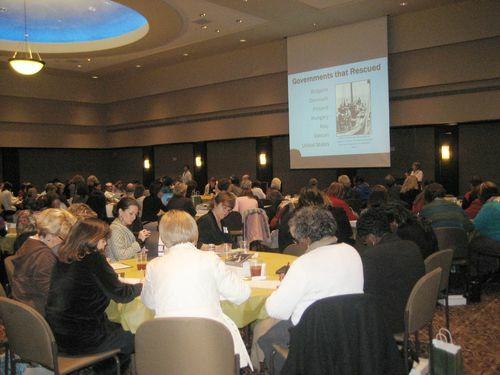 For teachers, we also host annual workshops, a scholarship program, quarterly professional development opportunities. 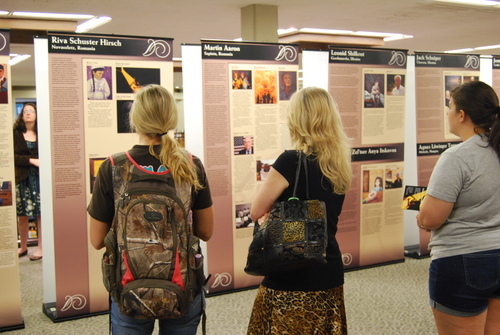 We also host group visits to the Center and have traveling versions of the Darkness Into Life exhibit that are available for free for classrooms and organizations throughout the state of Alabama.